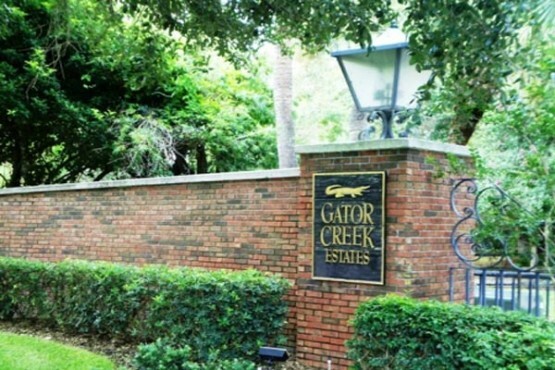 Gator Creek Estate is an established gated community of estate homes all of which are situated on a minimum of 5 acres. 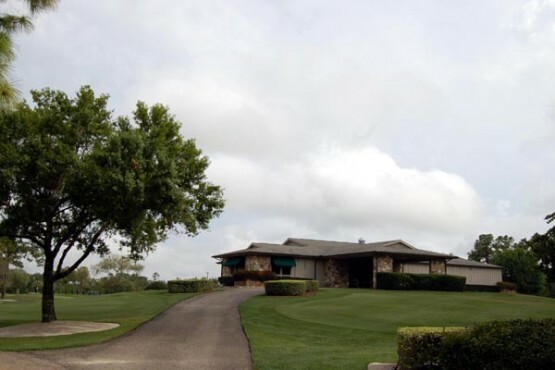 Horses are allowed in this equestrian friendly neighborhood and many of the estates have barns. 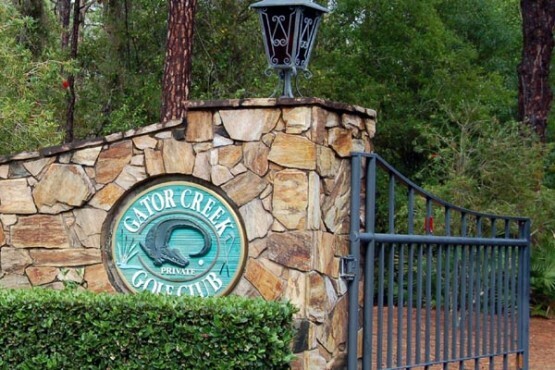 Gator Creek is also home to a very exclusive men only golf & country club. 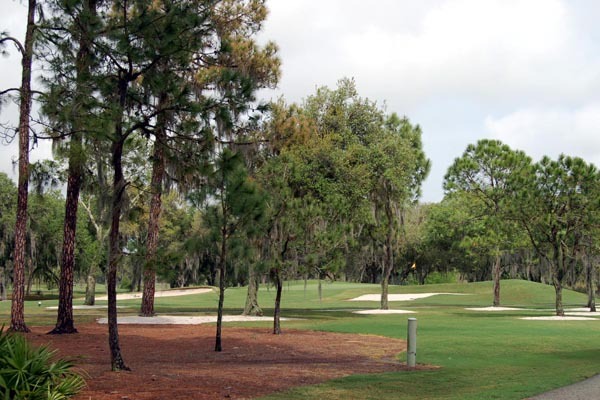 Gator Creek is on the eastern side of town near many new communities that have been developed around Gator Creek and with addition of the new Publix shopping center at the corner of Bee Ridge and Iona Roads.